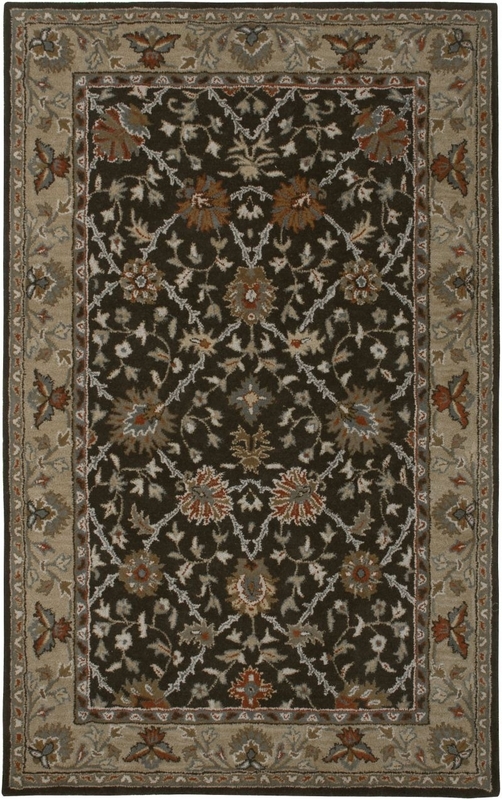 The Bentley collection offers the opulent touch reminiscent of traditional Persian rugs in a cleaner, more contemporary style. 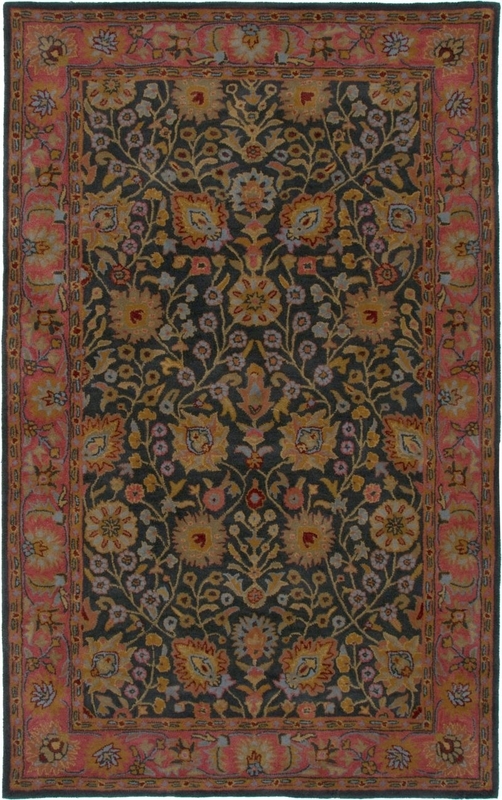 Bentley rugs feature stylized, graceful florals on neutral backgrounds and a fresh juxtaposition of cool and warm colors. 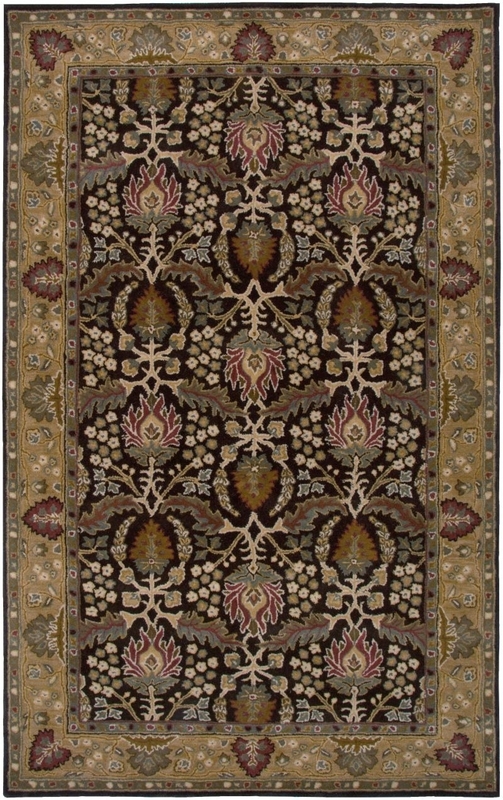 Each rug is expertly hand-tufted for superior construction, and each is made from a high-quality New Zealand wool blend for superior function, durability and comfort. 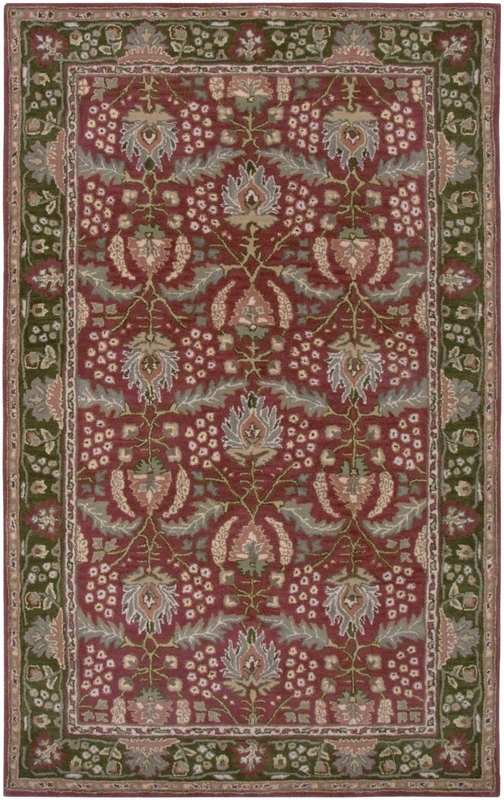 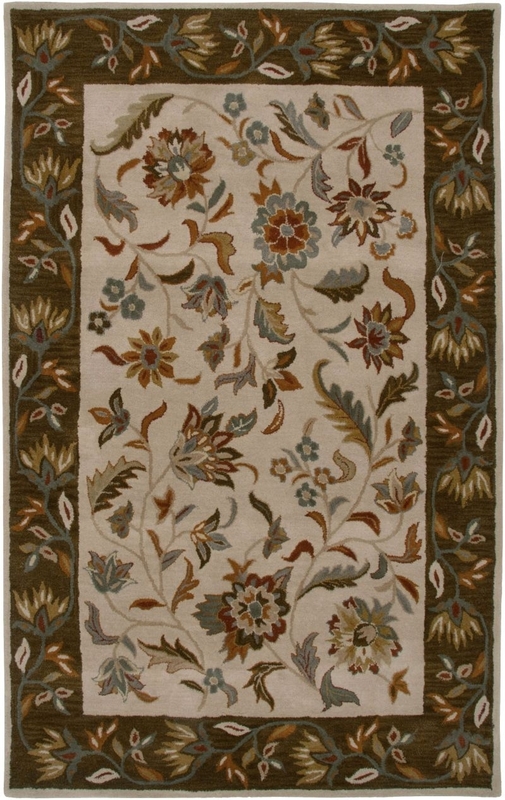 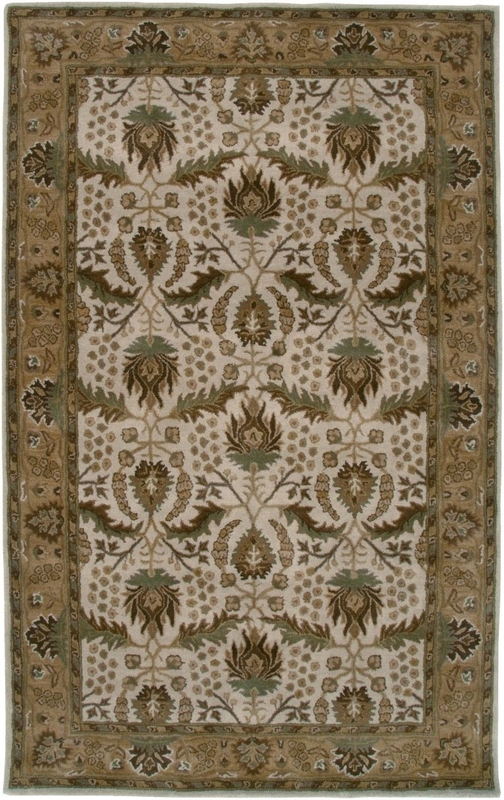 Rizzy BENTLEY BL2543 rug is available in multiple colors and sizes including 8' x 10' and in beautiful brown/beige color.